Shoot hoops faster then your opponent. A very fun Halloween themed Basketball shooter game. 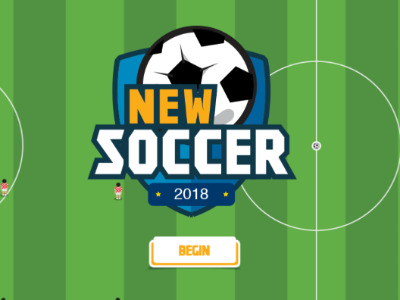 Try to beat all of your opponents in order to win the cup. Basket Monsterz is an online sports game that you can play on PlayMyGame.com. 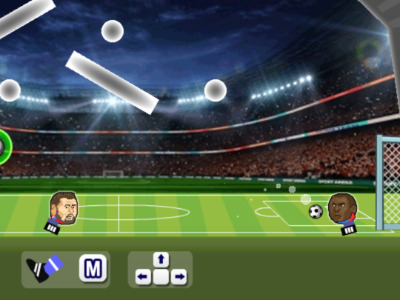 One of our many favorite free sports games that you can play online. Make sure to have the right browser plugins enabled. 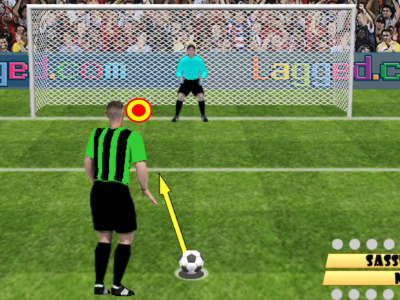 If you want more games like this, then try Penalty Shooters or Penalty Shooters 2. To play more online games, make sure to view our top games and new games page.